We like start-ups, especially when they have a 'big idea'. See our great track record. New Business Start Up websites have a special place in our hearts at Freetimers. This is because some of our most important clients originally came to us as start ups, but also because we are uniquely able to assist new businesses, particularly new online businesses, to help them achieve their goals and long term success. At Freetimers we are not simply designers, programmers or marketers – we are experienced business people. You’ll find we actually speak your language, and we’re certain you will find it a refreshing experience! We don’t look at websites as simply a graphic design or marketing project, but fully in the context of the needs of your business. As such we know what is needed to start a business successfully and then to run it properly and make it prosper. We’ll work with you as a trusted strategic partner who is directly interested in your success, because we also know your success will spin off into additional work for us. Our principals have direct experience in starting and running businesses across a number of sectors and disciplines. 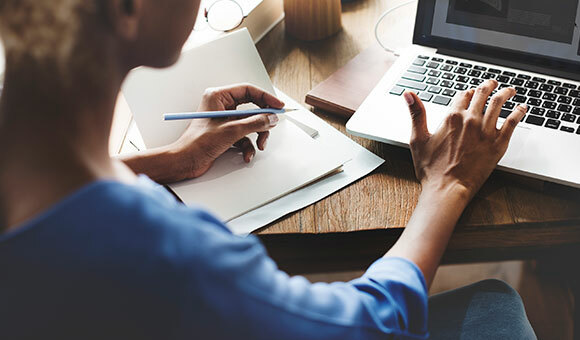 We know how to write business plans, structure accounts, do double entry bookkeeping, set up internal control systems, chase debtors, manage inventories, achieve quality accreditation, design and launch products, and much more. 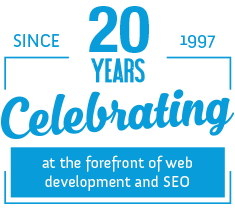 And this is in addition to our 20 years experience of producing, managing, hosting, SEOing and marketing 1000+ websites. In short, if you are a new start up, you won’t find a better partner than Freetimers. Take a look at some of our start up track record - we think you'll be hard pressed to find a better one; and then phone our Managing Director to discuss your new venture on 01604 638421.